Often times as business owners we believe that we can do it all. Hiring employees can help you grow your business. What is stopping us? We don’t want to deal with the hassles of dealing with employees and the challenges “they” bring. “Employing the right people for your business is the most important part of your organization. 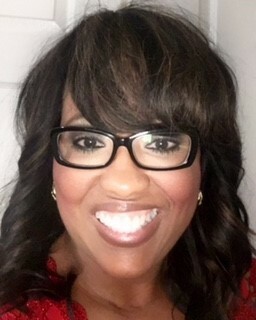 Poindexter Consulting Group, Inc: Known throughout her 30 plus years’ career as the consummate professional and go-to person for Human Resources. Vikita Poindexter is an acknowledged as an expert in her field. Vikita’s extensive knowledge of HR includes but is not limited to: budgetpreparation, cost analysis, EEOC compliance, recruiting, Department of Labor and Standards, Department of Fair Housing, benefit administration, litigation prevention, personnel management, arbitration and contract negotiations for multimillion-dollar operations and so much more.